Some of the most alluring boutique hotels are based in London. 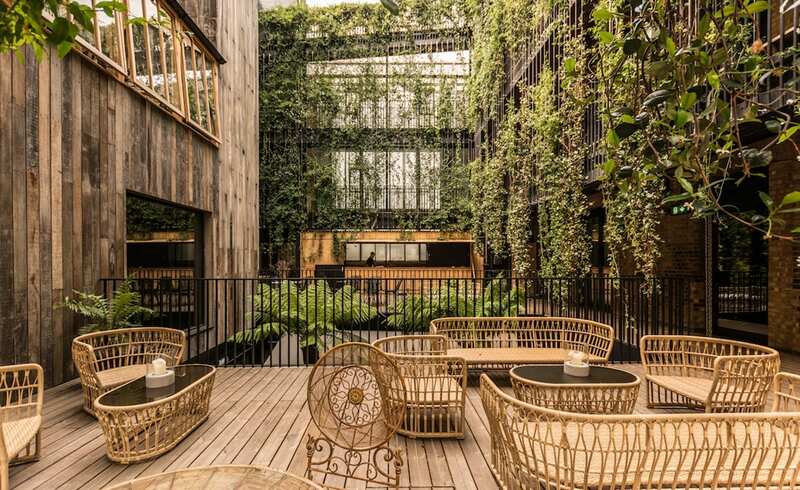 Amberth have provided you with an insider’s guide to the top 5 boutique hotels in London that you deserve to visit whilst you are away from home. The eclectic selection features designs that are traditional luxurious and modern, for those with a small or large budget. 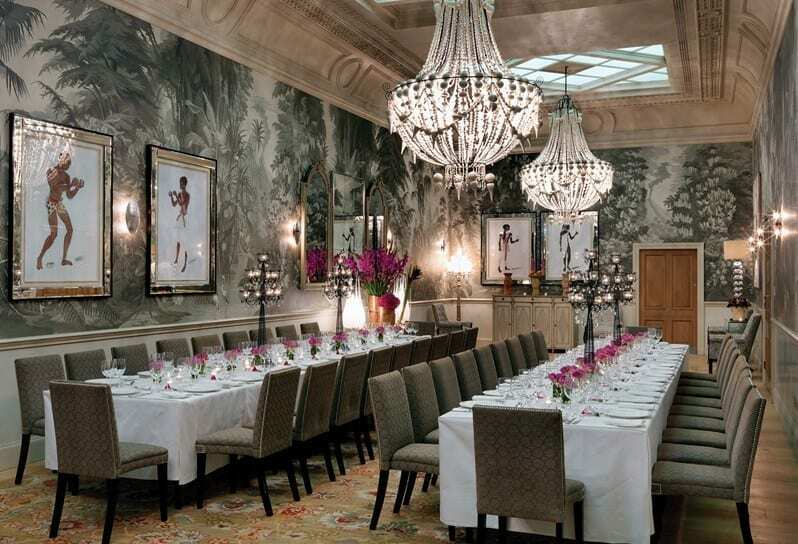 A historic hotel turned thoroughly modern luxury stay, the Corinthia Hotel London boutique hotel lives up to its unbeatably central location steps from the banks of the Thames. It has style in spades, world-class dining, an exceptional four-storey Espa Life spa and views any sightseer would kill for. If name-dropping were a crime, York & Albany boutique hotel would be in trouble, with its John Nash-designed building, Russell Sage interiors and Gordon Ramsay’s culinary captaincy. The Regent’s Park location, fabulous food and stash of antiques will lure you in, and the relaxed atmosphere will keep you here. The unassuming entrance of this The Mandrake boutique hotel belies what’s within: think Eyes Wide Shut meets the Gardens of Babylon. The 30 bedrooms are either courtyard facing, with access out on to the plant-draped terraces, or street-facing. Upgrade to a suite for free-standing tubs and four-poster beds; go for the penthouse for a bed encased in white Veronese marble and a hot tub under a retractable roof. Head to Serge et le Phoque for dinner, the second outpost of the Michelin-starred, Hong Kong-based restaurant of the same name. A central London stay that’s smart in every sense of the word, The Bloomsbury boutique hotel has both good looks and brains. It celebrates cerebral delights – loiter in the library a while, if you’re feeling literary – while showing off its elegant circa-1929 beauty both inside and out. With a darkly intimate drinking den tucked away indoors, a flower-adorned brunch-perfect terrace flanking the entrance and a bright and gilded restaurant stretching languidly along the length of the entire hotel, the Bloomsbury makes it easy to stay in. 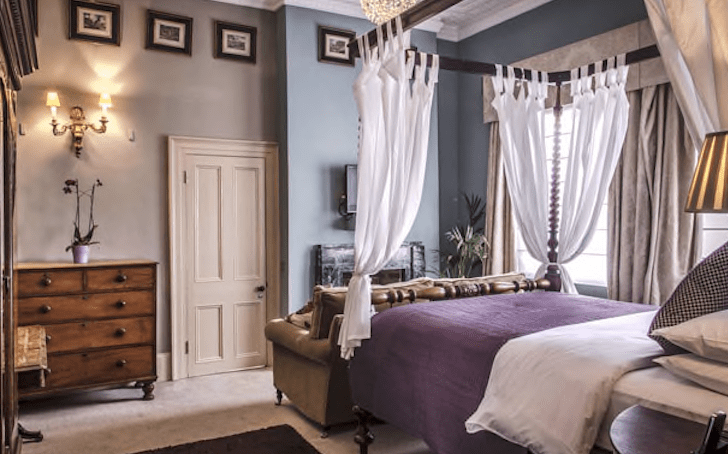 Country-house charm meets urban sophistication at Haymarket Hotel, just off Piccadilly Circus. Part of Firmdale Hotels, it shows off owner-designer Kit Kemp’s signature style, with colourful fabrics and textiles in the rooms, a botanical-themed Conservatory for afternoon tea and evening drinks, and the made-for-people-watching Brumus restaurant, which excels at contemporary British cuisine. A neon-lit, subterranean pool and olive-lined outdoor terrace tempt you back after a day out exploring London’s world-class landmarks. For help in creating spa bathroom for your space contact Amberth on 020 7354 8958 or click here to fill out a contact form – our passion is to help you bring your ideas to life.